Line for shoes. 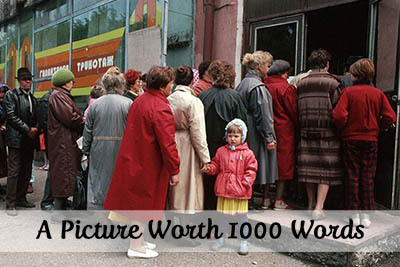 (Photo from http://fresher.ru/2015/09/10/tovarnyj-deficit-80-90-x.html). Non-Food Shopping: Strategies and Tactics. Shopping for non-food was done dutifully but hopelessly. Like with food, the ambition was to encounter a crowded store. People did not necessarily know what deficit would be “dumped” but it didn’t matter: everybody needed everything. Line for shoes (Photo from http://vakin.liveJournal.com/898179.html). Trying on a made-to-order bra. (Photo from http://tanjand.livejournal/482460.html). 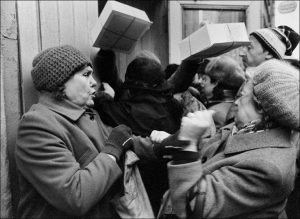 The nearly all-female queues were hostile, acrimonious, eager to expose interlopers; each tired, beleaguered woman was ready to scream, push, and shove to protect her spot in the sun, her slice of luck beckoning from the distant counter. But at the same time, the women knew not to hope before they even joined the queue or anywhere else, for that matter—motherland’s love, no age discrimination, gender equality in action. If the allowed limit shrank midway to the goal, the unlucky contenders accepted their fate docilely. 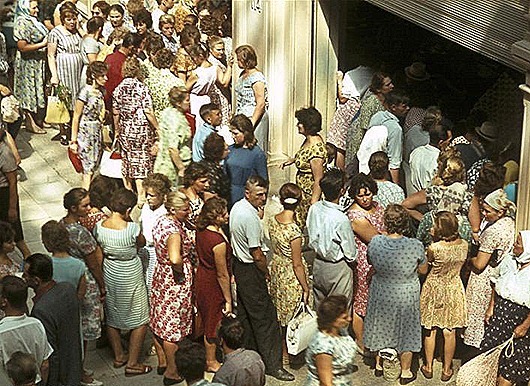 If the goods ran out, the queue dispersed docilely. Lethargic salespeople surveyed the expectant mass with annoyance. They got angry easily, they had the power to deny service, to snap “Either take it or move on,” or “There are many of you and just one of me.” They despised customers. 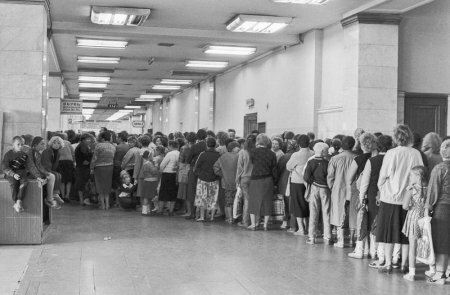 Line for Toilet Paper (Photo from http://omchat.ru/kartinki/48-machnye-budni-sovetskih-zhenschin.html). Toilet paper and paper napkins belonged in a class of their own. The decision was forced by a Western communist who, safely back home, ridiculed the newspaper squares in his hotel bathroom. After a brief period of bewilderment when the public did not understand the purpose for the unusual paper rolls, toilet paper became a hit and instantly joined the ranks of deficit. The music-records store in our building did not attract customers with its approved labels. It was empty most of the time which jeopardized its monthly targets. “Dumping” toilet paper at month end, one roll per person, allowed it not only to meet the plan but exceed it and thus get a bonus. When a neighbor caught sight of the delivery she sprinted along the building screaming “Toilet paper! Send out the kids!” She bought as many rolls as there were children surrounding her. Then the children moved on to the next neighbor in line. A garland of white rolls around one’s neck (just in case, a rope was always in the purse) attracted passersby like an Olympic medal would. “Where is it being ‘dumped’?” they asked and rushed off in the direction indicated. Moscow and Leningrad were supplied the best. That included oranges. 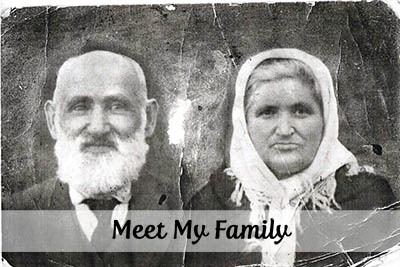 Kiev was the best supplied Ukrainian city, along with Dneproperovsk, Brezhnev’s birthplace. Other towns suffered. 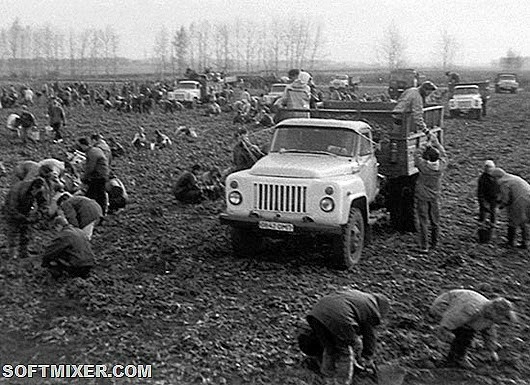 The country’s military and urban population volunteered—was volunteered—to lend a hand in harvesting and storing kolkhoz crops and do community work. Women Building Road. 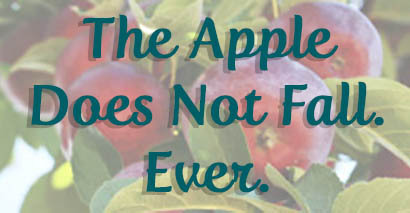 (Photo from http://pryf.livehournal.com/2114407.html). Women Building Road. 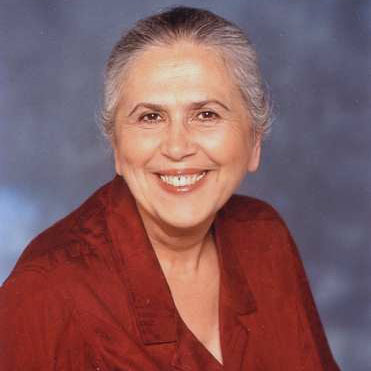 (Photo from http://pryf.livehournal.com/2114407.html and www.karaul.ru). Community Work Gathering Potatoes (Photo from www.softmixer.com). The picture of Lenin participating in the removal of debris from the area around Kremlin on May 1, 1920, summoned us to follow his example. 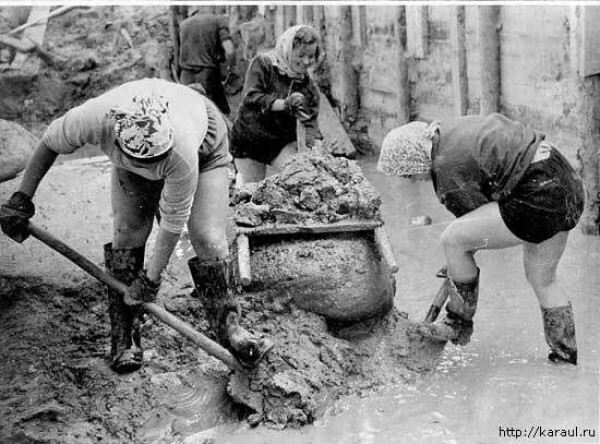 Original photo of the community work of cleaning Kremlin campus from debris. Lenin is the last on the right in the row of workers carrying a log. May 1, 1920. 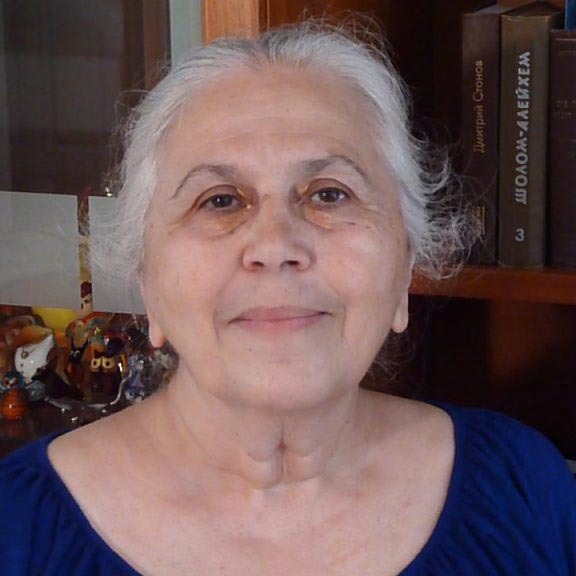 (Photo from traditio.wiki/Ленин_и_бревно). 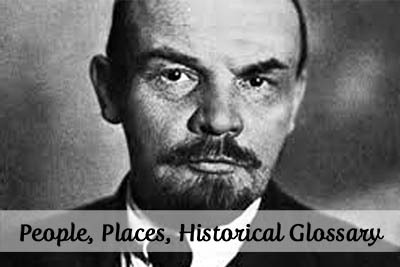 The photograph showed Lenin the last in a row of workers. 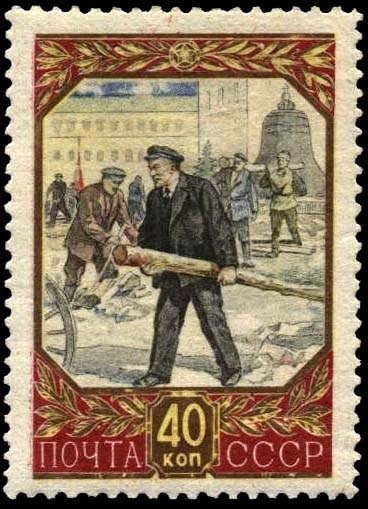 It was later revised in a painting where Lenin was in the front and then revised further for a stamp where Lenin carries the log singlehandedly. Painting by V. Ivanov. 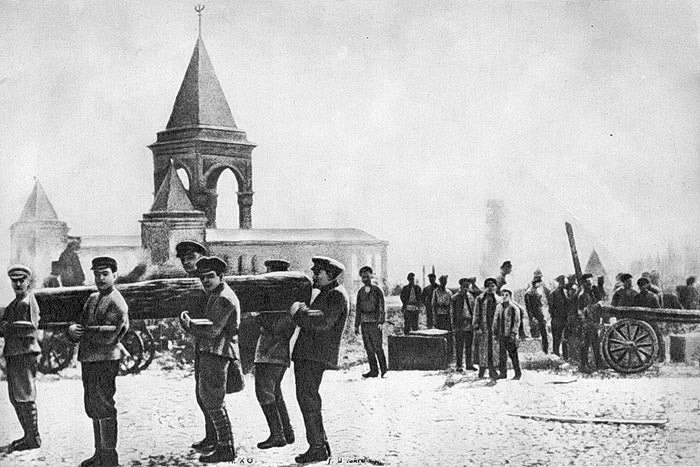 Revised representation of the scene where Lenin carries a log during the cleaning of the Kremlin campus May 1, 1920. 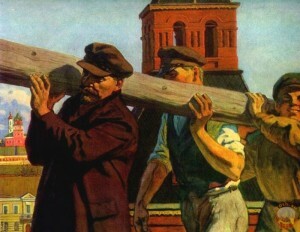 In the original photograph, Lenin is last in the row of workers and has difficulties holding up the log. (Photo from traditio.wiki/Ленин_и_бревно). Soviet 1957 stamp immortalizes the scene where Lenin carries a log during community work on the Kremlin campus May 1, 1920. The picture on the stamp differs vastly from the original photograph. 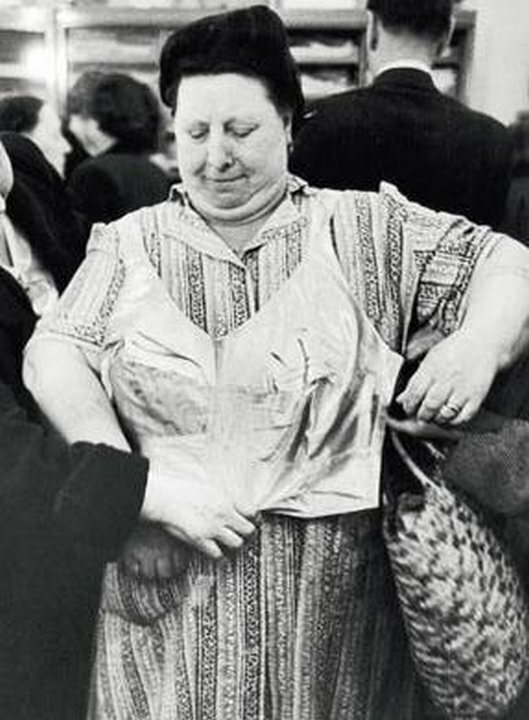 (Photo from traditio.wiki/Ленин_и_бревно). 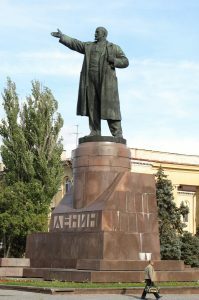 (As inescapable were statues of Lenin in the Soviet Union—a total of 7,000 of statues and busts in outside public places, including one hundred in the city of Leningrad, plus those inside various lobbies and offices—many showing him with arm outstretched and cap clenched in his fist. The monument at the Volga-Don canal is registered in the Guinness Book of Records as the largest statue in the world dedicated to a real person. Its height, with the pedestal, is 57 meters. The statue of Lenin in Kiev was considered the only one that was a work of art. The statue was over 10 meters high, counting the seven-meter pedestal. The body was made from red polished granite, and the pedestal from a rare stone used in building the Lenin’s Mausoleum in Moscow. 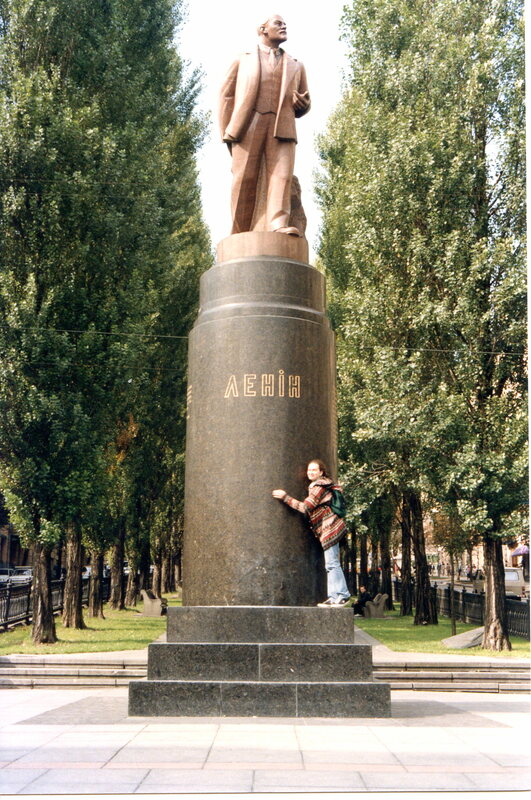 Lenin’s words about the unity between Russian and Ukrainian workers and peasants were carved on the sides of the monument. 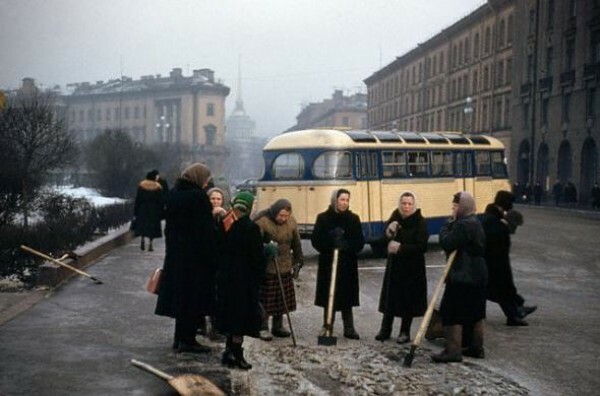 During WWII, the Nazis conducted public executions on the spot where the monument would be installed in 1946 on the tenth anniversary of Stalin’s Constitution.